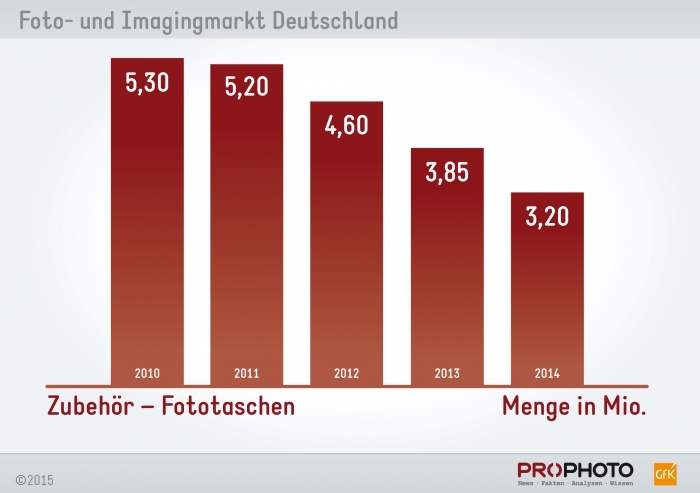 Big Germany camera sales report: Mirrorless is on raise! 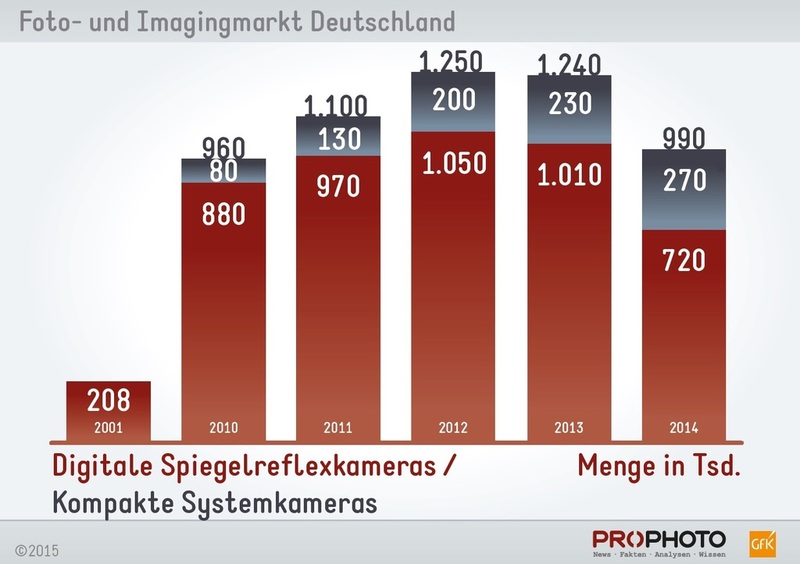 1) The graph on tops shows how the system camera market is dropping. 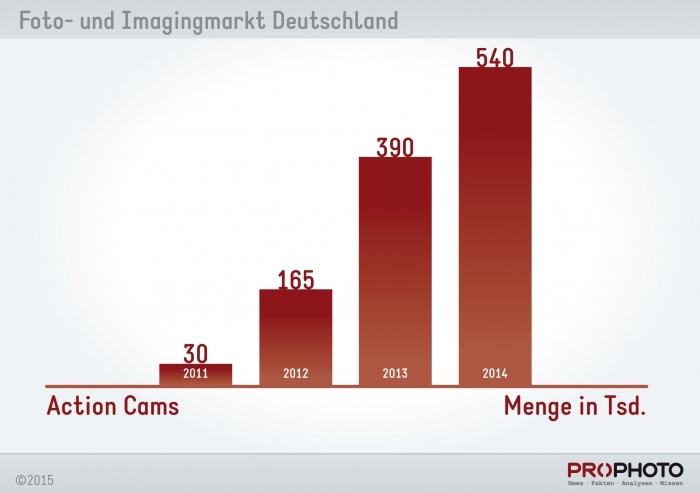 But the Mirrorless system cameras managed to growth(!) despite the fall of overall sales. 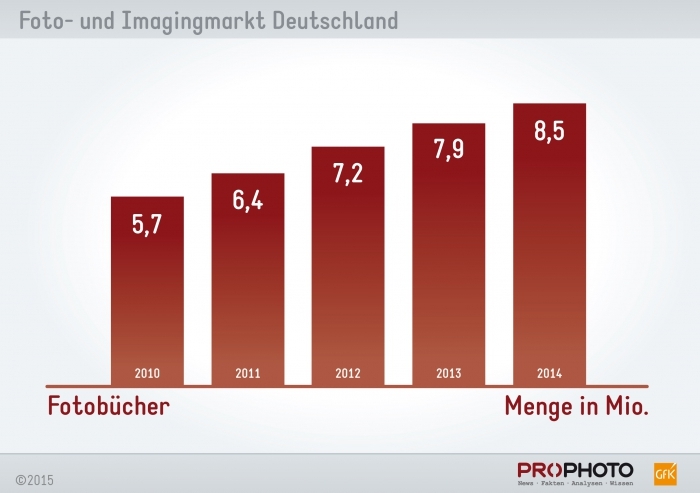 The DSLR market is really falling rapidly. 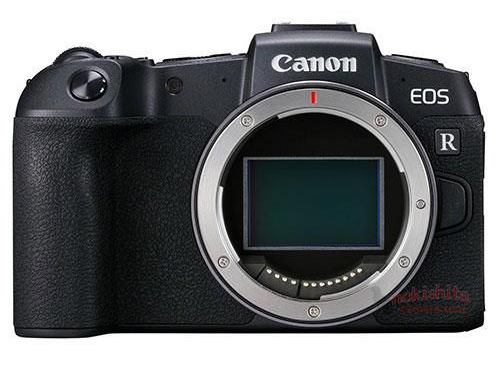 2) Mirrorless system camera unit sales numbers did grow with 17,4% in 2014 compared to 2013. And overall revenue increased by 26,2%. 4) In 2014 for the first time since many years also lens sales are dropping. 5) More charts show that Photo book sales are increasing while accessory sales are slowing down. 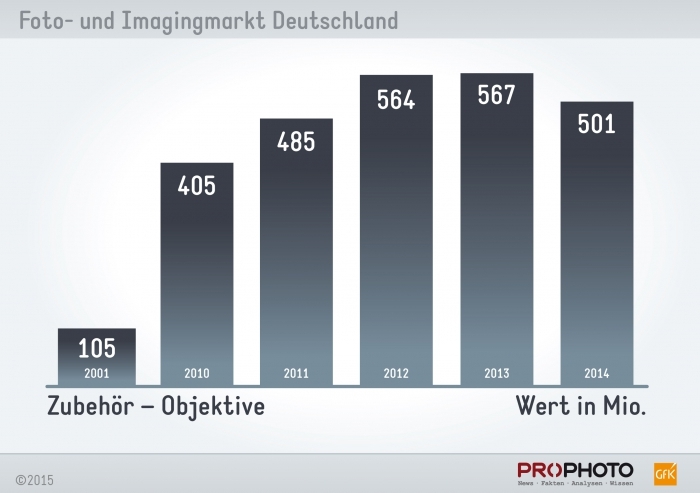 We are really on the verge of a big change in Germany. Wearables, smartphones and action cameras are the markets that are growing while the DSLR and compact camera market is falling. 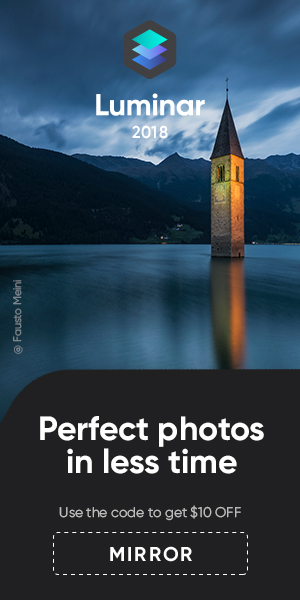 Mirrorless can hold the ground and even manages to have a growth. 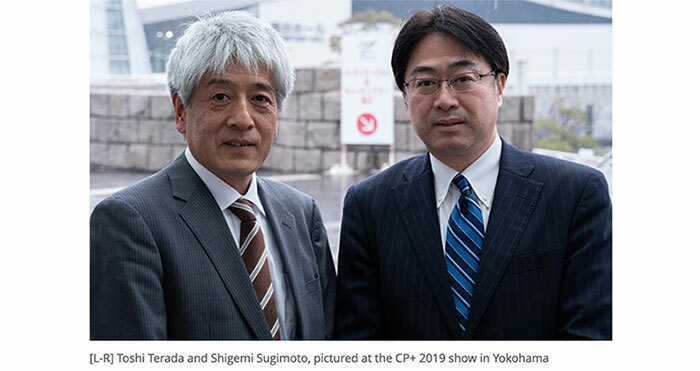 But still, system cameras will more and more become a niche product compared to the massive growth of the new kind of devices people are using to take pictures and videos. 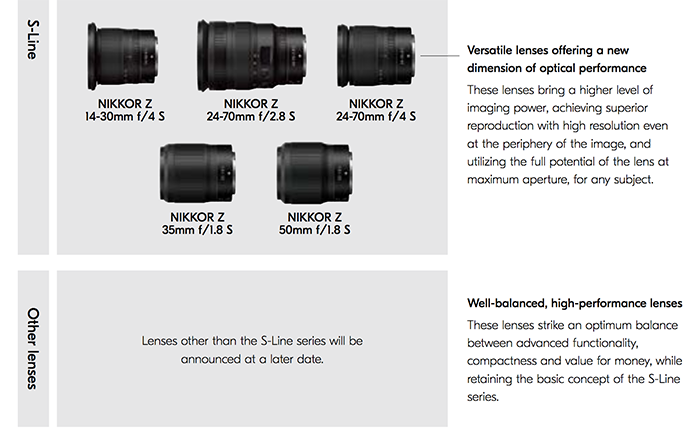 previous post: CP+ is just over and Panasonic announces two new lenses already! 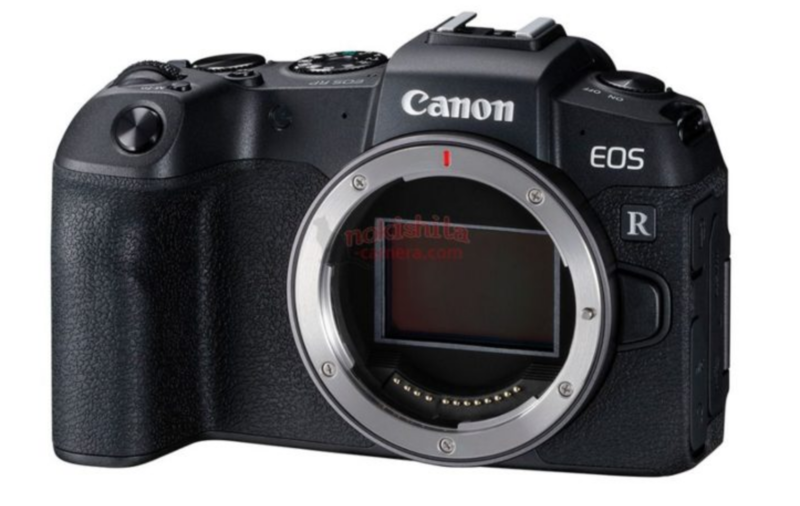 next post: Konost raises fundings for a new Full Frame Rangefinder camera!